Felawatu Beach is located in Airlouw village, or about 15 km from the downtown. 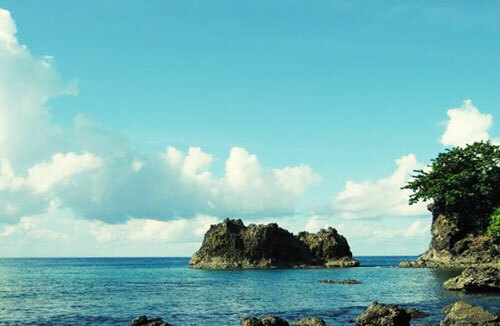 The visitors will feel forbear to stay in this beach, because it has beautiful panorama and soft wind. It also has coconut tree that very green and fresh. After reading this post, I’m like I can really trust you.